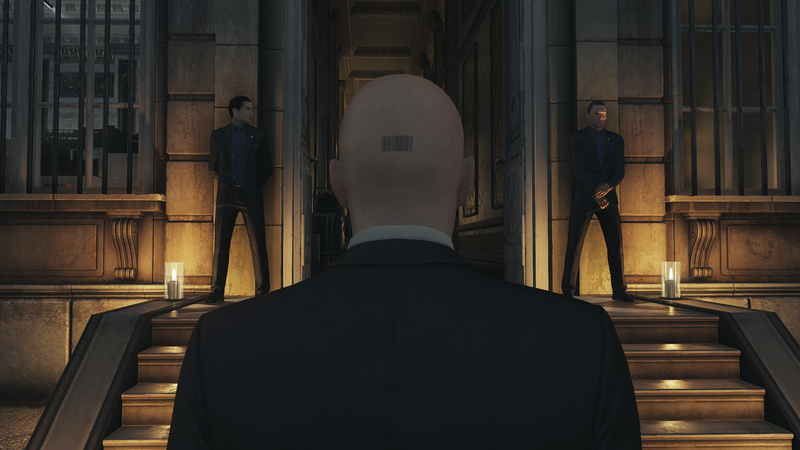 In today’s press release, Square Enix confirmed their lineup and several events taking place at Penny Arcade Expo (PAX) Prime 2015, including the new Hitman game. If you eagerly waited for more facts about the next installment of the series, the Hitman panel might catch your attention as it may include more gameplay scenes and other visuals. Square Enix also announced a very cool charity campaign, where you can shave your head like Agent 47 for a good cause or simply donate at least 1$ to receive a free Steam code for Hitman: Absolution. You might even get the chance to win a secret Hitman collectible item.